Fundraiser by Jennifer de la Cruz : Trans-Latina Worker Cooperative! My name is Jennifer de la Cruz, and I am a leader in the fight for equality in the workplace for all LGBTQ immigrants in New York City and across the country. And like most Americans, I believe that no one should be denied a job because of their gender identity or gender expression. 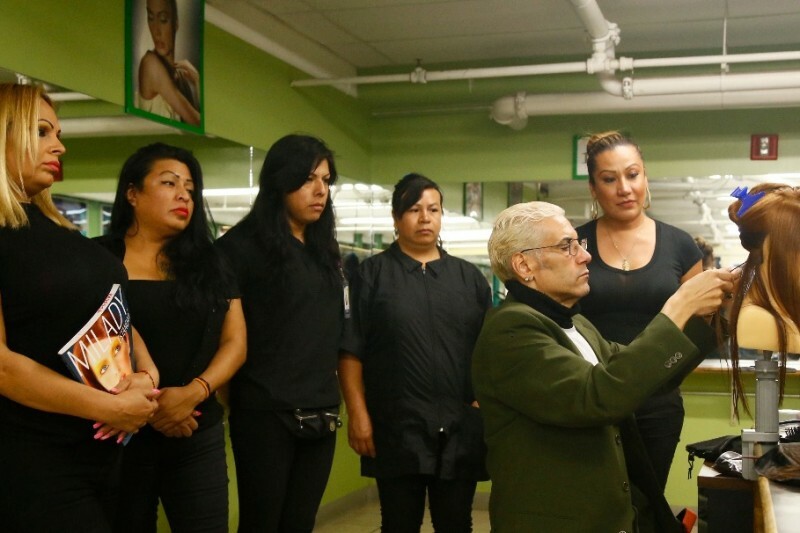 After enduring years of discrimination and unemployment, I am standing up for myself and my community to launch the first of its kind Trans-Latina Worker Cooperative– a historic worker-owned cooperative business that will provide professional beauty services throughout the NYC area. And YOU can help launch this historic effort with your financial support. I came to the United States from Mexico when I was 16 years old because where I come from, opportunities are very limited for LGBTQ people. I knew that the U.S. offered more opportunities for equality and growth if you were willing to work hard. I am joining with other transgender community members and asking you to support the Campaign for a Transgender-Led Worker Cooperative! We can’t do it all alone. We need YOUR support today to make history! Make the Road New York (MRNY), a community-based organization in Queens, is currently supporting our co-op and will continue to do so through its early stages in order to ensure long-term success. MRNY is perfectly suited to this job: the organization has been publicly recognized and supported by the New York City Council for developing worker-owned cooperatives. In 2014, MRNY launched its first cooperative, a cleaning business, with 15 members who are already averaging hourly wages of over $20. With your support, we too can build a profitable business for years to come, one that provides us a living wage in a profession that we love. Join us in building a historic worker co-op and donate today! does this get me into the Stonewall event?